When will be The Beverly Hillbillies next episode air date? Is The Beverly Hillbillies renewed or cancelled? Where to countdown The Beverly Hillbillies air dates? 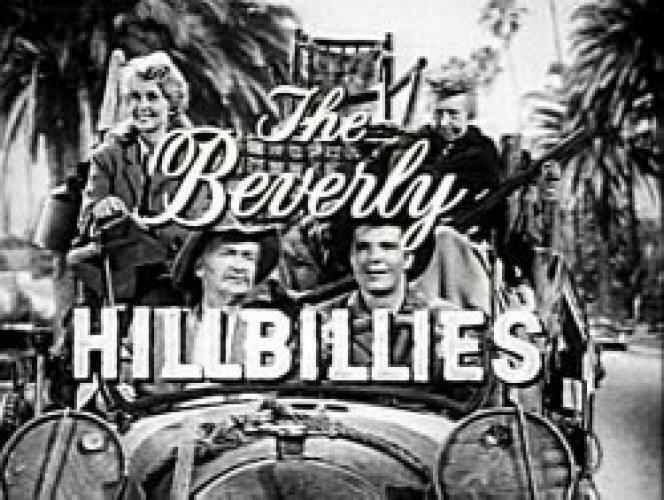 Is The Beverly Hillbillies worth watching? An instant hit, the rural comedy was the ultimate fish-out-of-water story. The Clampett family strikes it rich in oil and move from their mountain cabin in the Ozark Mountains to the upscale neighborhood of Beverly Hills. Each hilarious episode revolves around the culture clash between the "uncivilized" Clampetts and the "civilized" culture of their elitist neighbors. The Beverly Hillbillies next episode air date provides TVMaze for you. EpisoDate.com is your TV show guide to Countdown The Beverly Hillbillies Episode Air Dates and to stay in touch with The Beverly Hillbillies next episode Air Date and your others favorite TV Shows. Add the shows you like to a "Watchlist" and let the site take it from there.